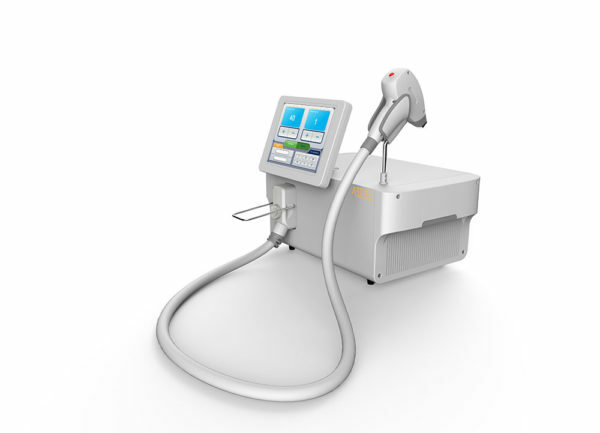 The diode laser is known as the golden standard, and the best way to permanently remove unwanted hair. Thanks to it’s wavelength, the laser reaches all the way to the root of the hair and destroys it. Permanent depilation is fast, painless and suitable for all types of the skin and hair. 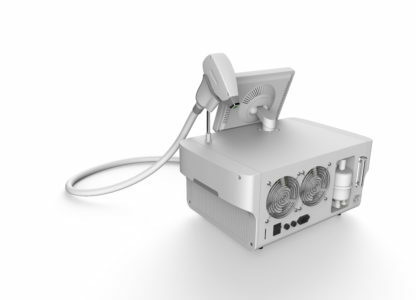 The portable diode laser P808 is a new device in our firm. We decided to acquire it, due to it’s multiple upgraded and incredible advantages. The diode laser ensures a maximal level of safety during the treatmenst, as it does not injure the skin, and does not have any side effects. The areas that are appropriate for hair removal are: next to the lips, the beard, torso, armpits, the back, legs, arms and bikini. With the wavelength of 808 nm, you can “impale” deeper into the skin, as it’s being absorbed by the chromophore. A sufficient length of the impulse, the right density of energy and epidermal cooling ensure an accurate treatment of the target tissue, without the simultaneous treatment of the surrounding tissue. The lighter and smaller design of the diode laser (510x330x250 mm) makes it very easy to both find space and carry the device. The aplicator is only 1.5 kg, which is 40% lighter than the usual applicators. 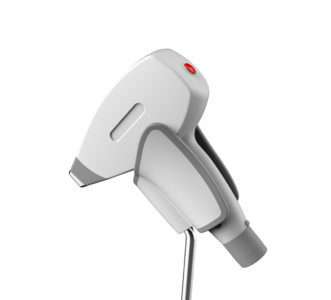 Due to the lighter weight of the device, we achieve a much easier, comfortable and relaxing handling of the applicator outside of the treatment time. The “Micro channel” technology combines the latest technical lasers and ensures a high efficiency of cooling and a long life span of the laser applicator. This newer design prevents the forming of condensation inside of the applicator. During use do not forget the ultrasonic gel. It is necessary that the ultrasound gle is being used during every treatment. 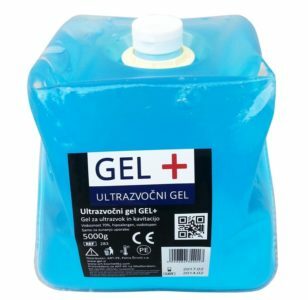 You may find all the information about ultrasound gel for the best prices by clicking on the picture below.